In the summer of 1984, Larry Pearce began construction of his first row of storage barns. Today, this facility continues to grow with more than 600 storage units available for rental. Larry still owns and operates the The Boat Inn and lives on the premises making himself available for customer service. 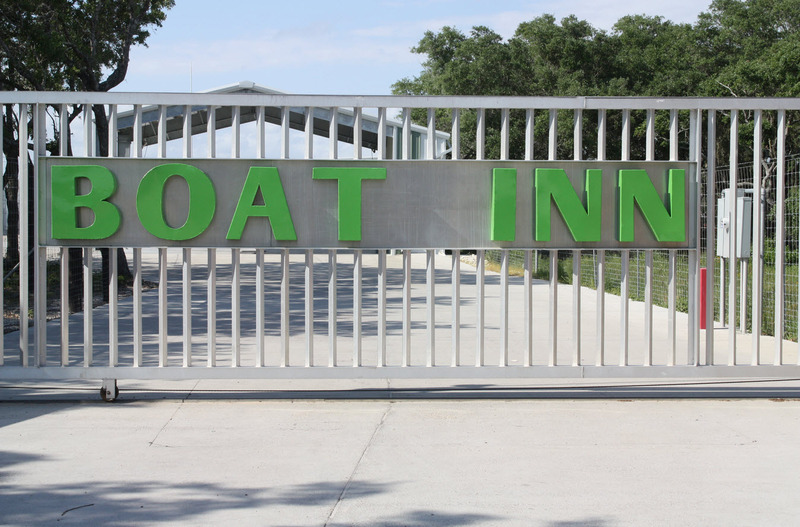 His idea to provide convenience to each customer explains the growing success of THE BOAT INN. Where else in town do you have easy access to every unit, concrete slab foundation and drives, multiple high power boat washes, onsite restroom facilities, security alarms and cameras, and overhead steel sectional doors?